Luke Baber-Davies together with his partner Chris and dedicated team they run Team LBD Dressage. 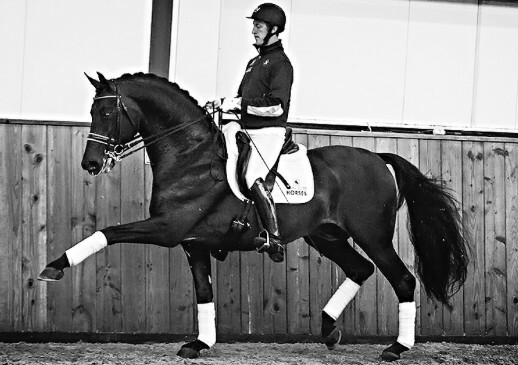 Team LBD specialises in all things dressage offering tuition, clinics, training and also competition, training and sales liveries based at Chailey Stud Equestrian Centre in East Sussex with some of the best facilities in the South of England. They are very lucky to be based out of Chailey Stud which boasts 15 internal Monarch stables, two huge 60 x 35 indoor & outdoor arenas, covered 6 horse walker, solariums and lots of other great top-class facilities. Luke offers training at his base in East Sussex as well as world wide clinics. please contact Luke for prices.